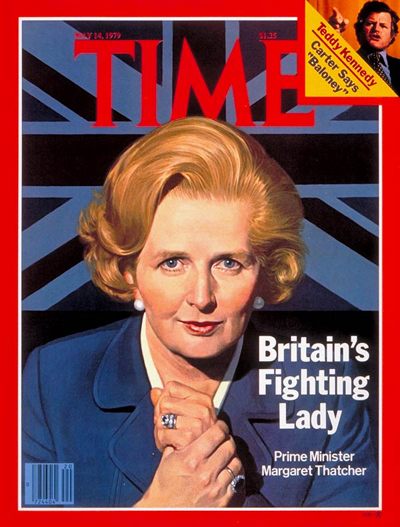 Today, Margaret Thatcher, former three-term Prime Minister of England, passed away. It is likely we will see some memorials for the much beloved and controversial political figure who will be the first female Prime Minster to receive ceremonial funeral services at St. Paul’s Cathedral. Some of you may be familiar with or have seen the 2011 film, starring Meryl Streep, The Iron Lady, based on the life of Margaret Thatcher.